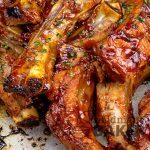 These ribs with a delicious guava glaze are quick and easy with your Instant Pot. 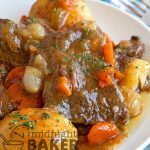 This thrifty and tasty pot roast is easy in your Instant Pot. 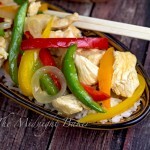 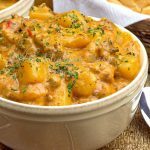 Have this family classic on the table in less than one hour. 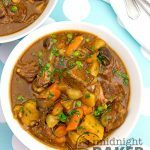 This family pleasing beef stew is ready in less than one hour! 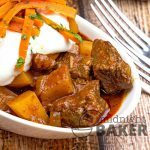 Your Instant Pot is the secret. 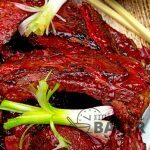 Do you love the ribs from the Chinese restaurant? 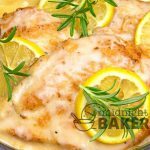 Then you’re sure to love these! 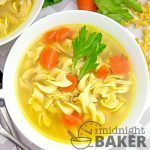 When you want chicken noodle soup fast, your Instant Pot will come to the rescue and not heat the kitchen. 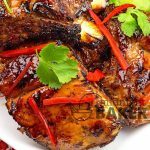 Sweet and tangy thai chili sauce glaze make these ribs extra yummy, and they’re easy to make too! 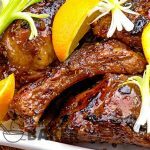 These Cantonese-style ribs feature a hint or orange in the sauce, and they’re on the table in 30 minutes too! 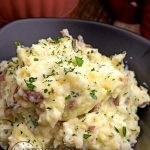 Make mashed potatoes quickly in your Instant Pot. 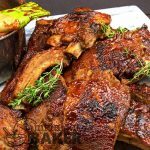 No peeling required and they are rustic and delicious too. 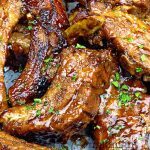 Whether you cook these roadhouse ribs in the slow cooker or Instant pot, they’ll make a big hit!